Indonesian police have apologised and pledged disciplinary action after officers draped a live snake around the neck of a suspect during interrogation in the Easternmost area of Papua. 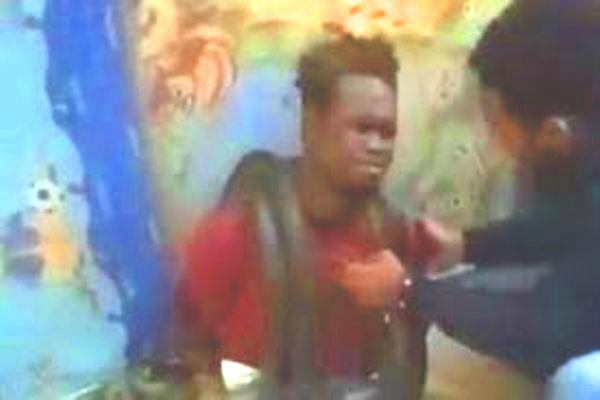 The police used the snake to persuade him to confess during the interrogation session. Reports of human rights abuses by security forces often emerged from Papua, where a separatist movement has simmered for decades.